On "IWantAsap" yesterday, January 27, Maymay Entrata, Edward Barber, Donny Pangilinan, and Robi Domingo served us KyleDrea kilig vibes as they asked Andrea Brillantes and Kyle Echarri some pretty intense questions. After his performance, Kyle was teased by the four hosts and it was beyond adorable! Donny even concluded that the younger star is obviously more motivated because of the presence of his "special friend" Andrea. And to make it more exciting, Maymay asked about their beach vacation last December (https://starcinema.abs-cbn.com/2019/1/22/news/grae-nagselos-ba-sa-beach-bonding-nina-andrea-at-46894). To which the "Seven Sundays" star answered with, "Plano ng mga nanay namin. 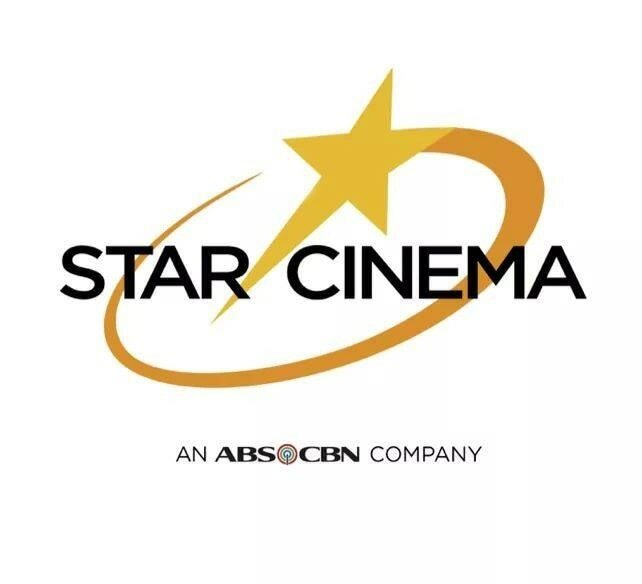 Last day kasi ng taping [for 'Kadenag Ginto'] bago mag Christmas break kaya nagkaayaan." In a previous interview, Kyle mentioned that he and Andrea are taking their time getting to know each other. "Sobrang close lang po namin ni Andrea, and she's very special to me," he said. 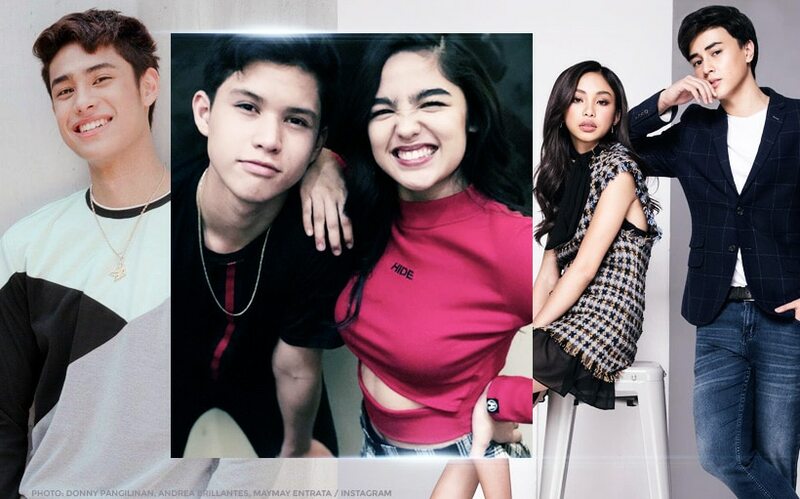 Kyle Echarri, hinding-hindi raw iiwan sino? Andrea, bitbit ang buong Japan sa kanyang bag?! Andrea Brillantes, biktima ng FAKER!